We’ve been putting the detail into business accounts for over 10 years. Our passion for bookkeeping gives your business the solutions you need to succeed. Our attention to detail saves you time and money, ensuring your financial data is accurate and up to date. We take care of your accounts so you can take care of your business, your family, your friends & most importantly – you. We’ll find the best solution for you and your business to add value & effieciency, saving you time & money. Detailed Account Solutions was founded by Donna Sullivan in early 2017. As a Registered BAS Agent, she brings over 10 years’ experience in the finance industry to the business. With a passion for detail and balancing numbers, Donna is the expert in finding the account solution for you and your business. When not working, Donna enjoys spending time with her family. She recently moved to South Gippsland with her husband and 2 boys. Together they love exploring the amazing area they now live in. Detailed Account Solutions has access to a team of motivated, trustworthy and reliable bookkeepers and professionals to assist in keeping your accounts in order. We believe in establishing an open and honest communication between business owner, bookkeeper and accountant, to ensure the best possible outcome for businesses. Whether you are after someone to compliment your current bookkeeping process or you need someone to take control, we can tailor a solution for you. We work with you to ensure the best possible outcome for you and your business needs. We treat your business as if it was our own. We streamline your processes to save you time and money. We help you meet your obligations, stay compliant and grow your business. At Detailed Account Solutions we work with Xero – online accounting software that lets you input, access and keep an eye on your financial information wherever you are. 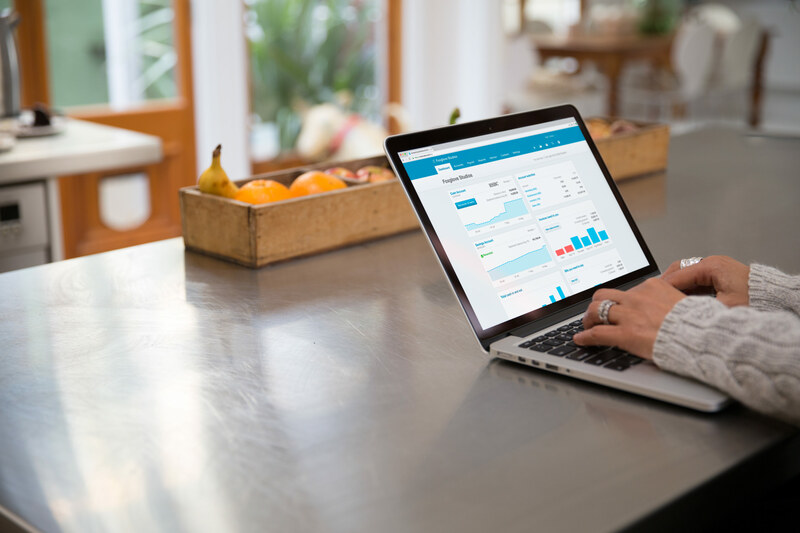 Xero is very easy to use whether you’re just starting on accounting software or you’re switching from a different product. 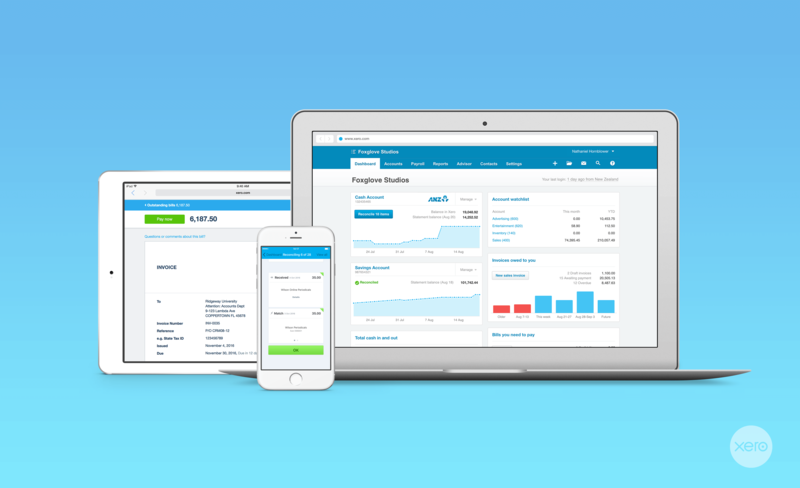 We’ll help you get set up and put a process in place to make your xero bookkeeping a breeze. Contact Donna for a no obligation chat to discuss what solutions can be established for your business.